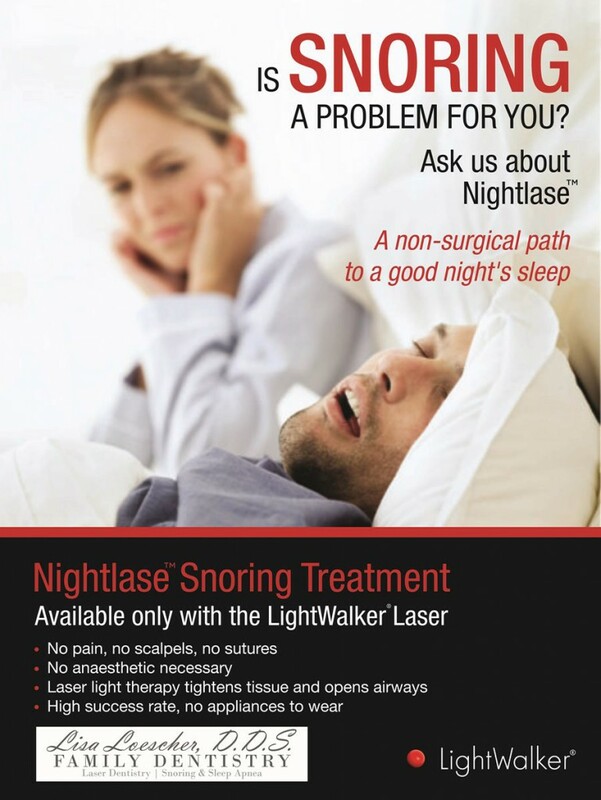 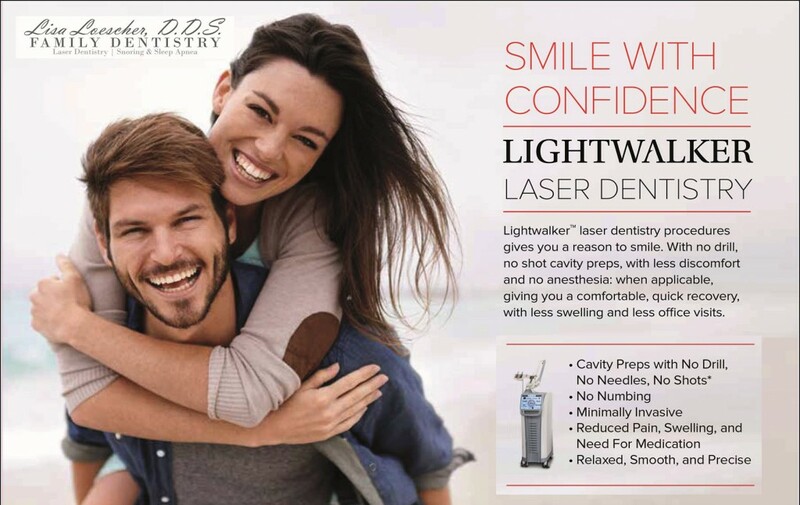 Are you looking to brighten your smile? 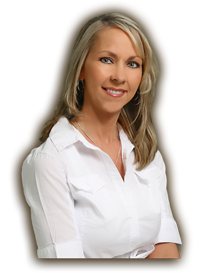 Call Lisa Loescher, DDS 24 hours a day. 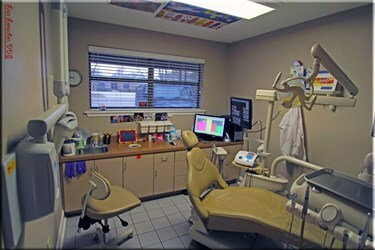 Lisa’s dental office handles both cosmetic and general dental needs for patients of all ages. 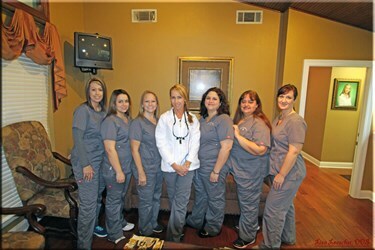 We are located in Slidell, Louisiana and provide service to the surrounding areas. 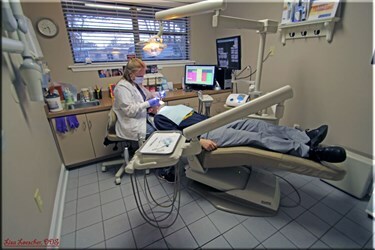 Some of our services include bleaching, root canal treatments, dentures, partials and more. 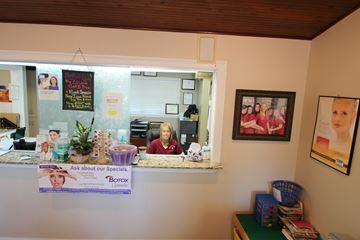 Lisa Loescher, DDS has an inviting atmosphere and personable staff. 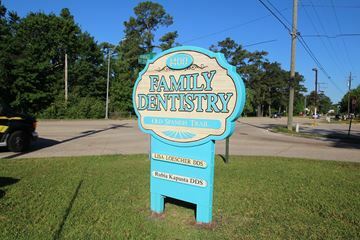 Your family is our family. 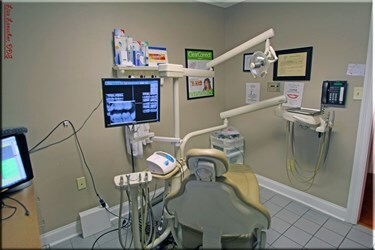 We offer early morning appointments and various payment methods. 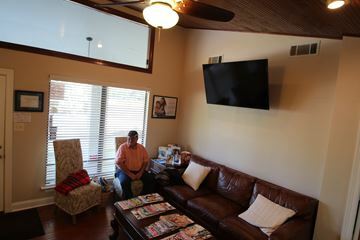 Contact us today for an appointment! 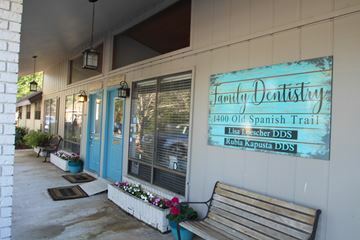 Family Dentistry, Lisa Loescher Is Independently Owned And Operated.  Copyright © 2015. 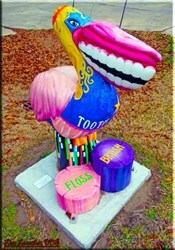 Lisa Loescher, DDS | All Rights Reserved.